Family Fund Business Services (FFBS) were honoured to be part of BBC Children in Need’s Appeals Night on Friday 16 November, together with their parent charity, Family Fund. Since July, Family Fund Business Services has been delivering BBC Children in Need’s Emergency Essentials Programme, which provides essential items such as kitchen appliances and furniture to children and young people in crisis. This was featured on the BBC One show with Sue Johnston telling the story of Jez, a 16 year-old boy with significant caring responsibilities who had been left without a bed to sleep in or an oven to cook with. The Emergency Essentials Programme provided him with a new oven and a bed to sleep in, making a start in getting him and his family back on their feet. 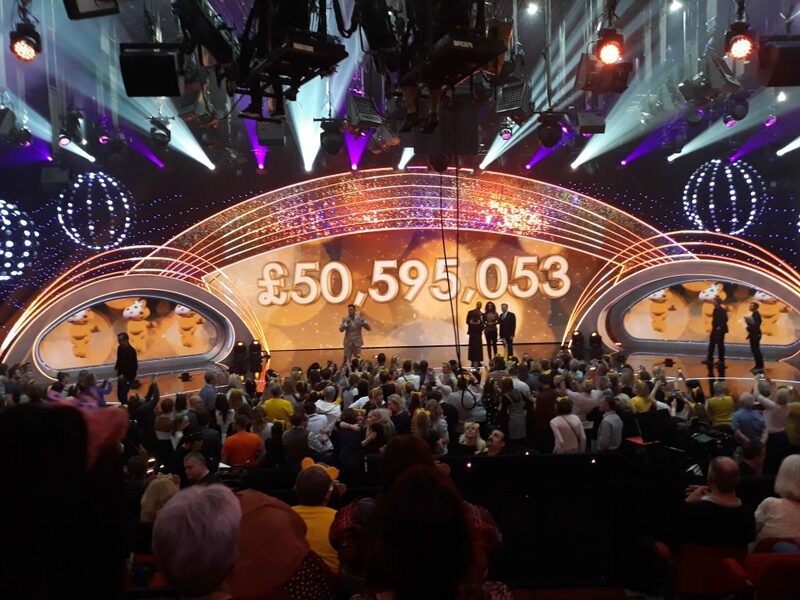 Jill Wheeler, Managing Director, Family Fund Business Services said, “It was a real privilege to attend the live BBC Children in Need show as well as meeting some of the referrers who play a crucial role in supporting families to apply for help. “The BBC Children in Need Emergency Essentials Programme is a critical resource for children going through extremely difficult circumstances. We continue to work hard to grow the programme, increasing the support available and helping as many children in as need, as possible. Since June, we have delivered over 4,800 grant items to children in crisis through the Emergency Essentials Programme. Applications have been received on behalf of a wide variety of families, who through no fault of their own are living in extreme poverty and crisis. Families and children who have suffered devastating illness, catastrophe, bereavement, domestic abuse, disability or neglect. If you work with children and young people who are facing exceptionally difficult circumstances, register as a referrer and find out more about this programme. This entry was posted in Charities, Events, Partnerships and tagged BBC Children in Need, Children in Need, critical household items, Emergency Essentials, Vulnerable children, young people. Bookmark the permalink.